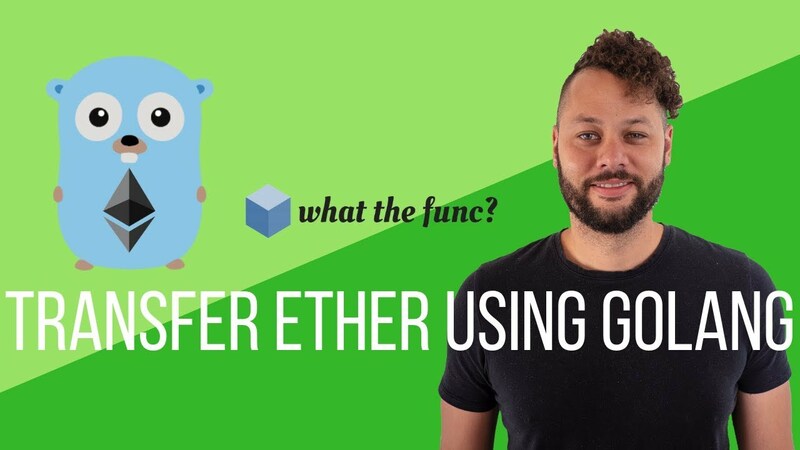 In this video I go over how to create a raw Ethereum transaction and send Ether using Go. © 2019 What The Func?. All rights reserved.